We are passionate and dedicated to providing quality instruction and products that spread the joy of music to “kidz" of all ages! Visit one of our 4 Bay Area Locations! Classes that spark the imagination! New Store in Los Altos now open! 636 Fremont Avenue, Los Altos, CA. 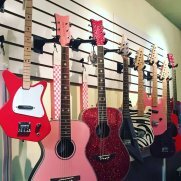 Learn to jam with others at the Rockin' Kidz Studios! 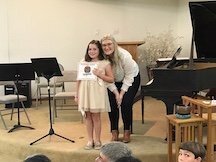 Learning Piano with a friend is FUN! Music editing, Coding and Minecraft! 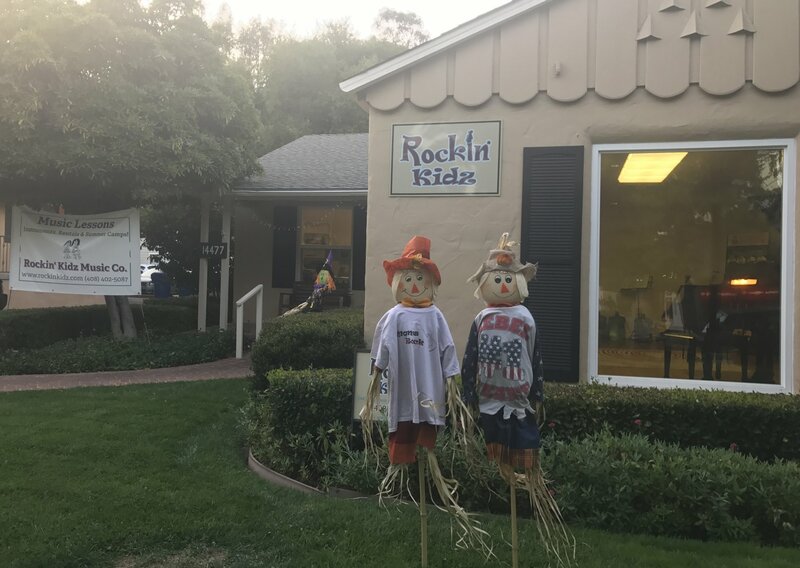 Rockin' Kidz Almaden- Teacher Jack! Glee Club and Community Showcases! Learning Guitar at our Los Gatos Location! Acting and Music Summer Camps! Airboards and other Rockin' Instruments! UKULELE LESSONS! WE SELL AWESOME WATER PROOF ONES, TOO! Sign up for "Newz" and "Dealz"
Acoustic and Electric guitars. Youth sizes available. Music books and other instrument accessories. Electric and Acoustic Drum Sets. Youth sizes available!